Senator representing Kaduna Central, Shehu Sani has blamed the emergence of the Reformed All Progressives Congress, R-APC, on the failure of President Muhammadu Buhari and state governors. Sani said the emergence of R-APC was in response to the poor governance and lack of focus of Buhari’s government. The lawmaker berated Buhari’s style of leadership and APC’s inability to address the numerous challenges of the nation. Speaking with Guardian, Sani, noted that R-APC was on a mission to salvage the nation from those who wanted to ensure that the challenges facing the country and its people were unresolved. 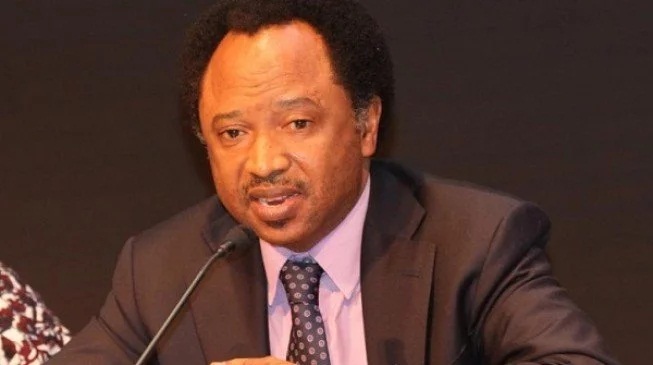 Sani said the APC “has plunged Nigeria into crisis that have defied solution due to the inability of President Buhari to check the excesses of those in command structure of the party and led it astray in the past three years. Noting that the R-APC had no grouse with Adams Oshiomhole, because he was just sworn-in into office, Sani said, “but, our concern was that in the last three years under Oyegun, the party lost its integrity, lost its unity and it has lost its value in the eyes and minds of many of its members because of the injustice and the cruelty and persecution meted on us while the party remained silent.